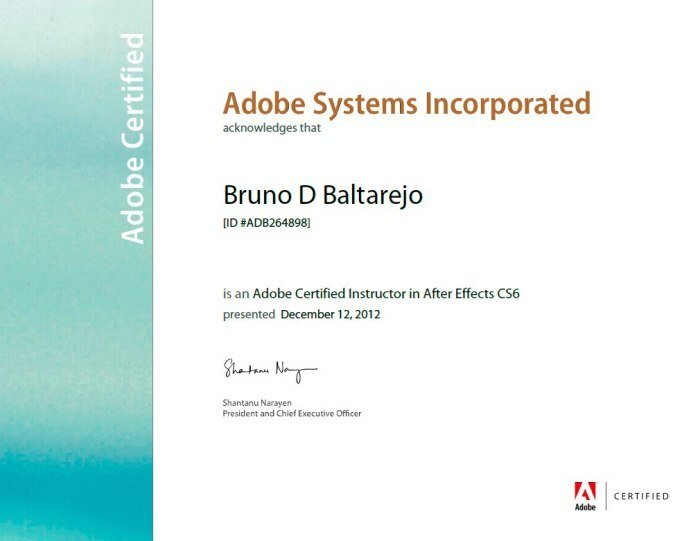 Adobe Certified Associate (ACA) is an entry-level certification. 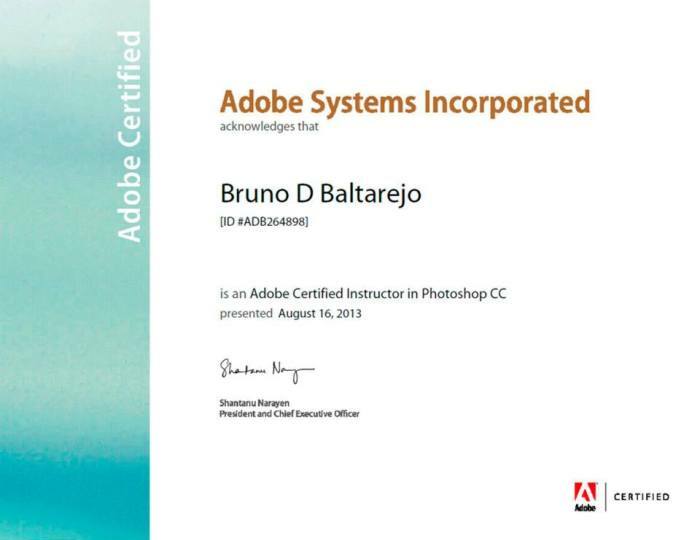 An ACA has fundamental knowledge and skill, and has demonstrated proficiency in Adobe Creative Cloud (CC) digital skills. 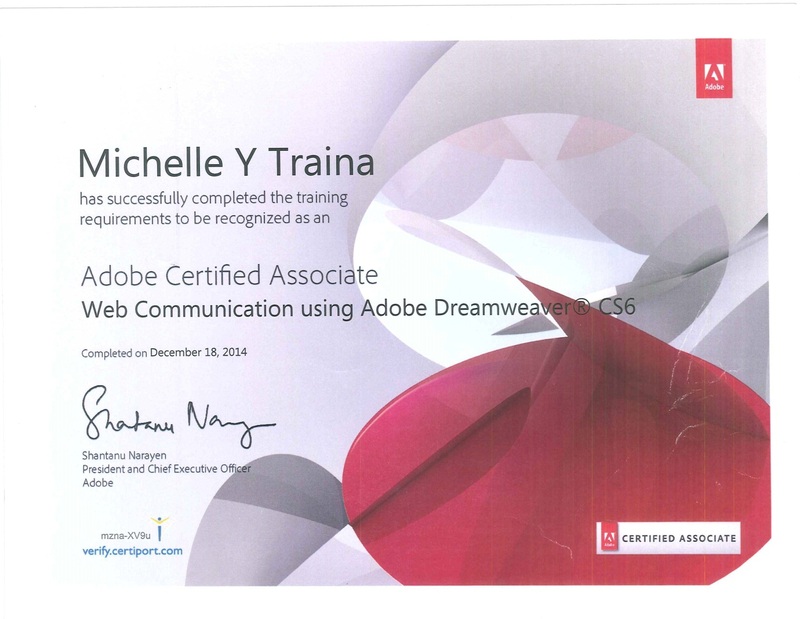 ACA certification is available for several Adobe products shown in below. 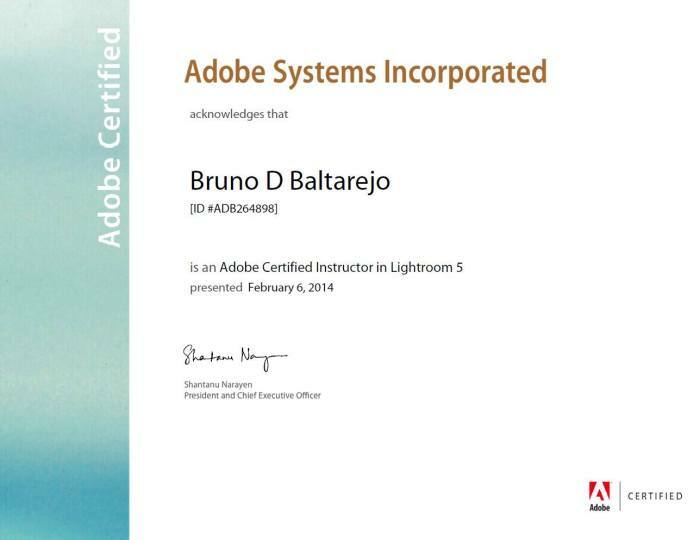 You can make documents available for print or download using Adobe Acrobat and InDesign, create animations with Animate and graphic images using Adobe Illustrator, or Photoshop plus catalog your images using Lightroom and edit videos using Premiere. 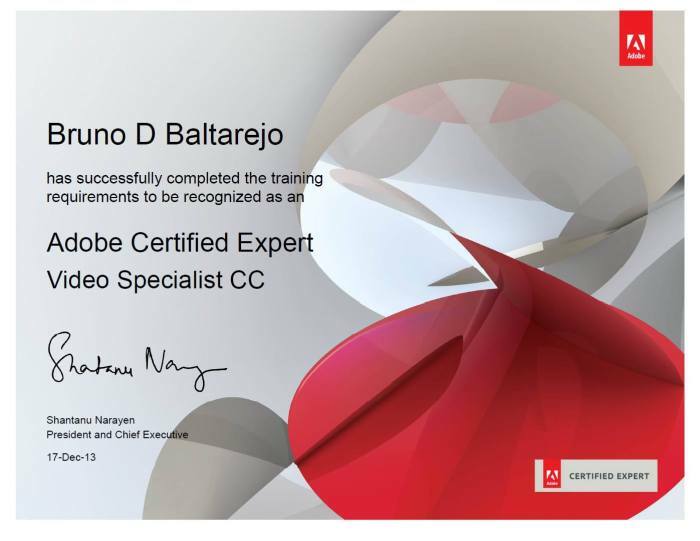 You can also create attractive and engaging digital visual effects, motion graphics, compositing and animation which are used in the post-production process of film making and television production using Adobe After Effects. 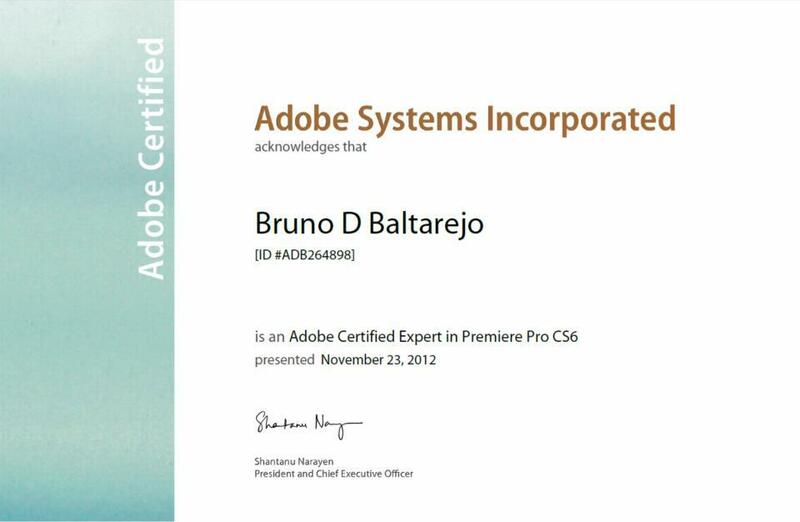 Successful businesses work with Adobe's world-class products and solutions every day. 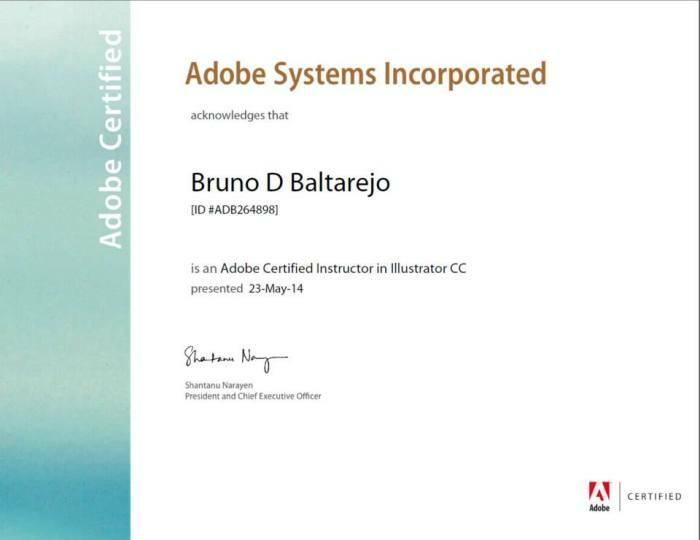 When you train with Adobe, you stay ahead of the pack with digital skills that will take you anywhere you want to go. When you learn how to use Photoshop , It can improve your skills.It is possible to clear up the blemishes and the imperfections in the photos , You can remove and change the backgrounds in the photos . The images can be altered to fix the faults , The photographs can be given an professional look when a standard camera is used , New artwork images can be created and edited .